There is an impressively large number of people involved in charitable and voluntary activities in our borough. It has been my privilege to meet many of them and to acknowledge their contribution and thank them for their work. I have also been able to support their fundraising efforts. This week I want to tell you about my own fundraising initiative. On 1st April I shall be hosting the Mayor’s Charity Ball in Southport. I have decided that the money should go to locally based charities. In particular I shall be supporting the 800 Group of Charities. 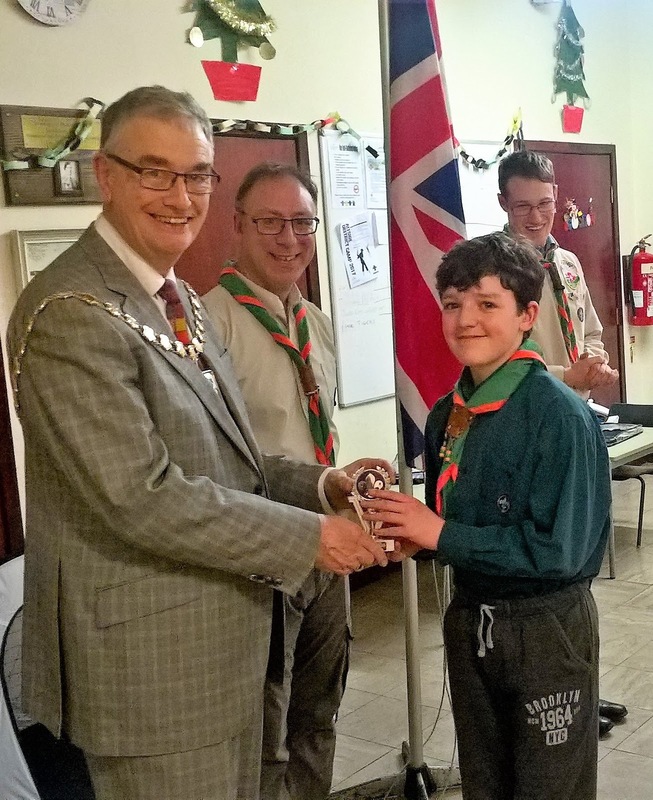 The name was coined when the group was established because between them the charities had provided over 800 years of service to the local community. Full details of the membership will be posted on http://themayoralblog.blogspot.co.uk and more information will be available at the Ball. The 800 group of charities provide an impressive portfolio of local services. They work with a wide range of client groups including those with mental ill-health, learning difficulties, older people, those with hearing and sight loss and those in need of hospice care. Tickets are available from the Mayor of Sefton’s Office on 0151 934 2062 or mayorsoffice@sefton.gov.uk. I very much hope you will support this event. As preparations for the Ball are taking place the day to day work of the Mayoralty continues. I have collected money raised for the Mayor’s charity from members of the Castle Bingo in Bootle and from staff at Magdalen House-my grateful thanks to both of them. 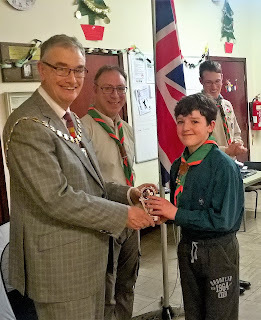 The Scouts in Lydiate interviewed me as part of their Writer’s Badge and I was also delighted to attend a Shabbat Service of Southport’s Reform Synagogue. As readers will know as I have visited groups throughout the borough I have been delightfully surprised by the quality of the home-made food that I have been offered. Certainly the Synagogue and my recent visit to a 100th birthday party at the Soroptimist House in Southport rank very high on my list of the best baking. Next week I am off to another 100th Birthday celebration, this time for Southport resident Ethel Williams. I have also been invited to visit The Seafarer’s Centre in Seaforth. The Centre extends the hand of friendship to thousands of seafarers every year. They provide practical and emotional support for seafarers, the often invisible workforce on whom we all depend to ship 95% of UK trade.